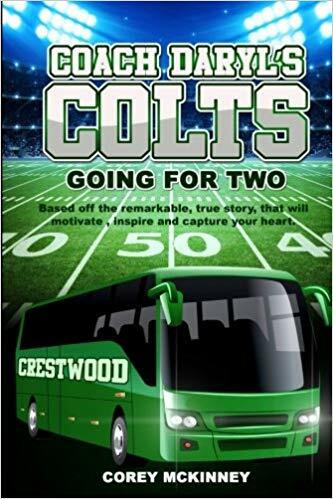 The book demonstrates the tremendous influence that Coach Daryl Whittington had on the Crestwood Colts football, basketball and baseball teams. The lessons taught and learned include but are not limited to: discipline, integrity, hard work, respect, and determination. Although he coached the Crestwood Colts in three different sports, it was the Colts football team that was the shining star. During a six year period, the Crestwood Colts had a 89-1 record and if that doesn’t speak volumes about the coach’s leadership, I don’t know what does. Many of the Crestwood Colts were inner city kids with not much money to participate in the sports. Some players even had to walk 45 minutes to practice as well as to their games. Coach Daryl Whittington, a man with a huge heart, willingly resolved those issues by picking up and dropping off the kids and even paying some of the kids participation fees. At one point, Coach decided that it would work out for all involved if he just picked up the boys the night before a game and they would spend the night at Coach’s house. Considering the that team consisted of some 30 kids, this was not a decision to made lightly for a married family man. No doubt the coach inspired the youth and many of them carried the lessons learned throughout their lives. But the book highlights the most valuable of all lessons, and that’s Going For 2: Going the extra mile. The biggest takeaway from Corey McKinney’s book is about reaching back and helping others to move forward. It’s part of our life’s mission to make a difference in the lives of others. It’s not just about winning in sports, it’s about winning in life and about helping others to win in life as well. You can order your autographed copy of the book from the GoFor2 website. 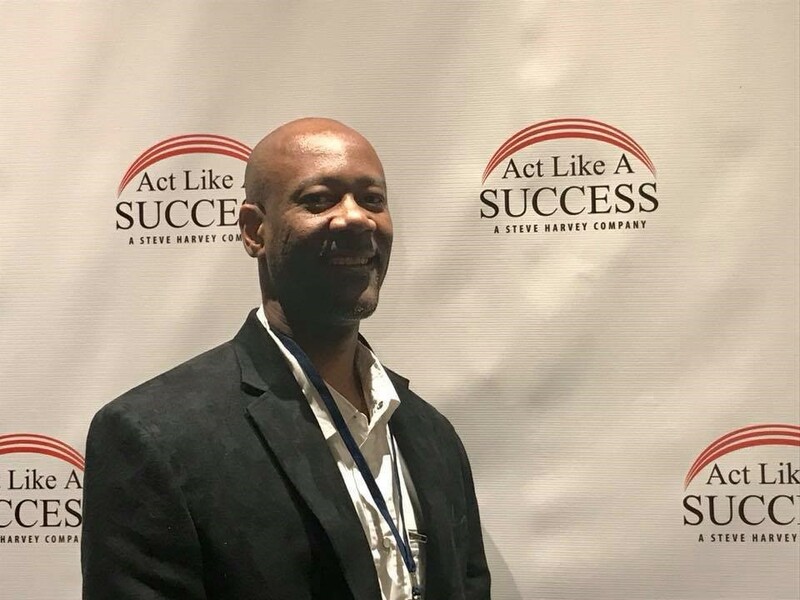 Corey is also available to speak to groups as well so be sure to contact him whether to book him for a speaking engagement of connect with him to partner in his mission to mentor today’s youth. If you’re an author and would like to be interviewed about your book, contact Charita H. Cadenhead. 2 Responses to "About the Book: Coach Daryl’s Colts Going For 2"
Good read. It is always good to hear the success stories! I think Corey and Mrs. McKinney are going to be doing some great things in the community for the youth. The one to watch.